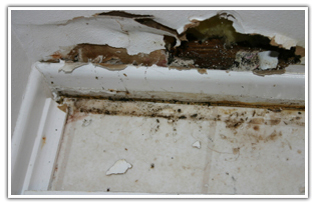 Filing a claim is not as simple as it should be! You must be prepared to answer many questions and complete the "Duties after a Loss" and many provisions that need to be followed to comply as required by your insurance policy. We work only for YOU, the policyholder. 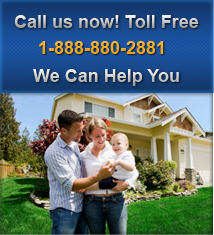 We know the how, the when, and the what to get the best possible results for you - the homeowner/business owner. We protect your interest and we work for you to obtain an equitable settlement for your losses. Detailed explanation of your insurance policy. Assistance to you in reviewing and providing the documents and information required as part of your duties after a loss. Set appointments to review and discuss the damages and negotiate on your behalf to maximize your settlement amount. Follow up on policy provisions such as Mediation or Appraisal in the event the Insurance Company does not agree with our settlement amount. Act as your Appraiser whenever possible. If required, aid you in obtaining industry expert professionals, such as engineers, environmentalists, etc. to assist in the settlement of your claim. 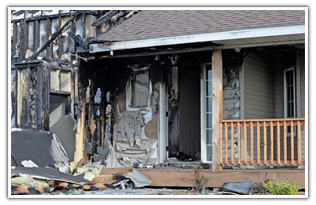 Provide the insurance Company with expert testimony by our hired professionals to prove and expedite your claim. Follow up with telephone calls, facsimile, letters, documents and record keeping that support your claim. Claims can be intricate, lengthy and sometimes complex. 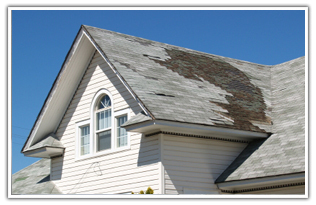 Hire HomeOwner ClaimsPublic Adjusters - we will make the settlement of your claim STRESS FREE for you and your family. Remember we speak the same insurance language as the insurance companies. Can you? We get paid only when you get paid! !